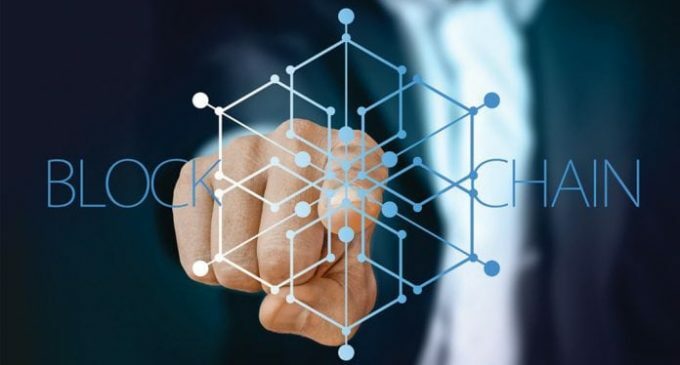 A new international association – International Association for Trusted Blockchain Applications (INATBA) – has been launched with the aim of encouraging the global governance and development of blockchain technology. The initiative for INATBA came from several participants in the EU Blockchain Industry Round Table, a European Commission hosted group, which has been working to identify the right conditions for blockchain technologies to flourish. The announcement by major Blockchain providers, large-scale users, start-ups and business and sectoral associations is a clear endorsement of the role INATBA will play in unlocking the potential of DLT across business and society. In 2018, the European Commission launched the European Blockchain Partnership, in order to develop a European Blockchain Services Infrastructure that will support the delivery of cross-border digital public services, with the highest standards of security and privacy, as well as the EU Blockchain Observatory and Forum, with the support of the European Parliament. Blockchain technology is also a key part of the FinTech Action plan as well as of the priorities for the Digital Europe Programme.